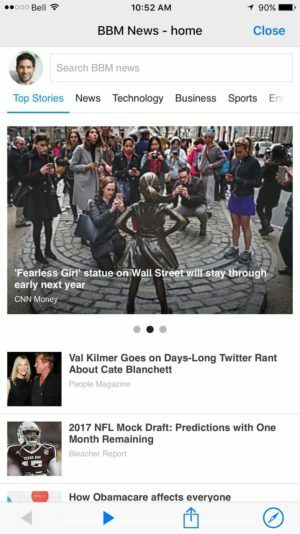 Creative Media Works, operating as BBM, is launching BBM News in Discover. The service is available to users worldwide, bringing them local and international news and entertainment stories from major news outlets across the globe. BBM News is free for all BBM users and available from the BBM Discover menu. News tracks which news are important to users and personalizes the experience by tailoring future appearing news stories accordingly. 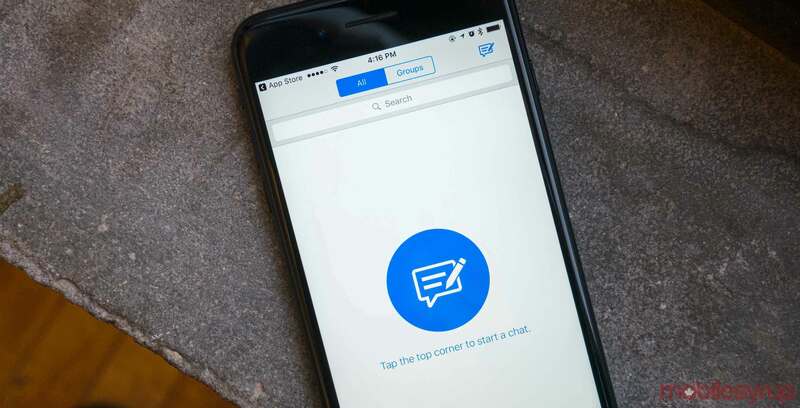 Through here, stories can also be shared with BBM contacts. BBM worked with discovery platform Outbrain and developed the service entirely in-house. “Our partnership with BBM gives us the opportunity to provide personalized content recommendations at scale, building on the tremendous user engagement and loyalty that BBM has fostered with tens of millions of loyal and active users,” said Matt Crenshaw, global head of distribution at Outbrain, in a press release. BBM is available for download on BlackBerry, iOS and Android devices.